Bunny Runs with Scissors: 25 Days of Christmas Tags BONUS!!! 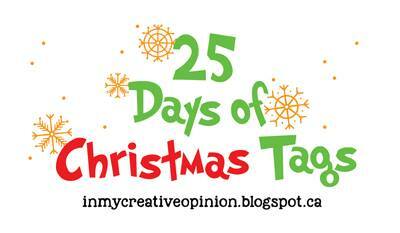 25 Days of Christmas Tags BONUS!!! Oh my goodness these are cute. I especially like the buck with the glasses. How CUTE! Your tags are stunning, Bunny. I think the cardinal is my favorite. Each is fabulous, and I thank you for sharing and inspiring. Beautiful trio of tags - that cardinal is fabulous! Stunning tags! Playful, elegant and fun. Such gorgeous designs. Fabulous tags! 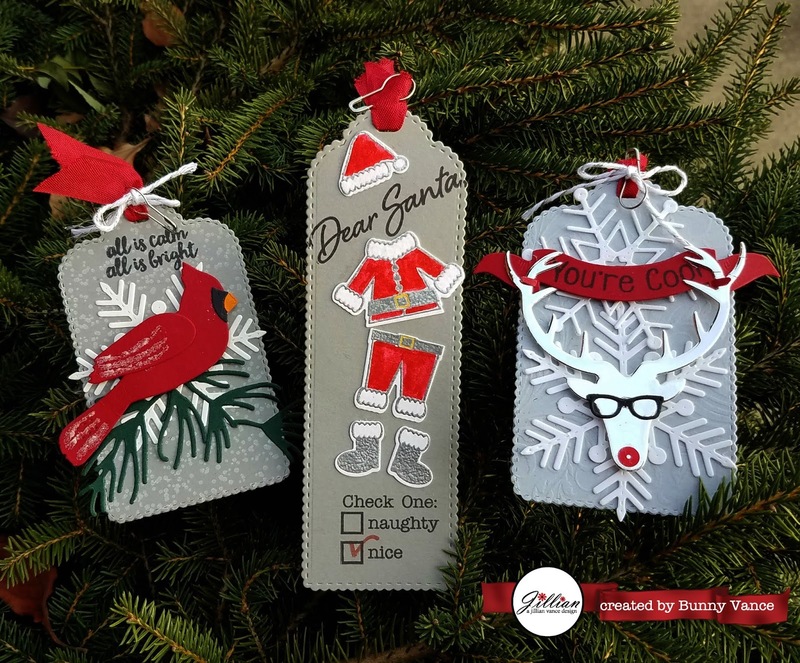 I love the beautiful cardinal on the speckled background, and the bookmark and reindeer tag are both a lot of fun. 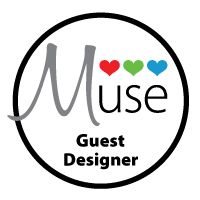 I like how you created your tags using mainly die cuts, a little stamping, and minimal coloring. 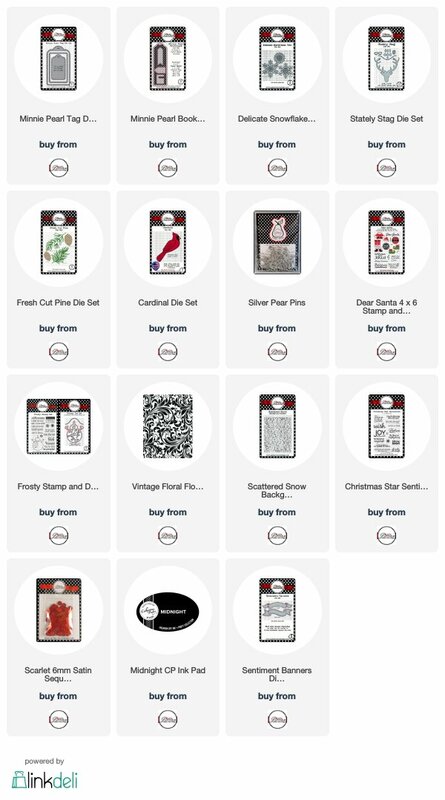 These are perfect for making lots of tags in a short amount of time. Thanks for sharing! Great tags. That cardinal is beautiful!